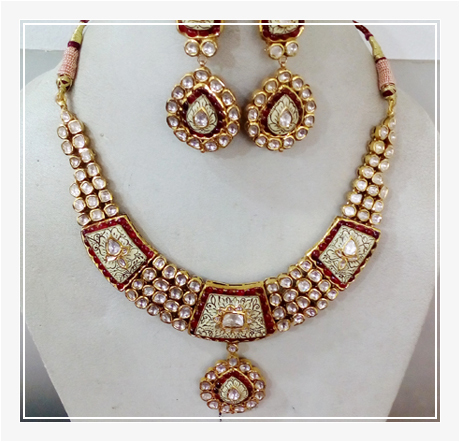 Welcome to flourishing arena of Atul Jewellers. Since last 4 decades, we have been serving an exquisite range of Products. 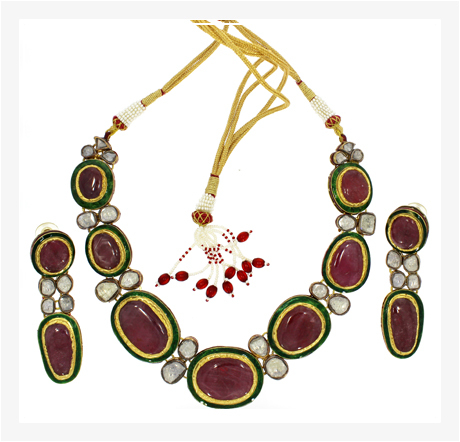 Today, we own a leading position amongst top Wholesale Designer Jewelry Manufacturer and Supplier from India. Our amazing collection of Diamond Jewelry, Kundan Polki Jewelry, Colored Stone Necklace, Solitaire Diamonds, Solitaire Diamond Jewellery, Jhoomar, Maang Tikka and Brooches symbolizes self-expression and individuality. 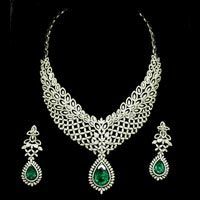 Besides, our Indian Designer Jewelry is made with high-precision at our premises using pure diamonds, gemstones, crystals, etc. ensuring variety and reliability. 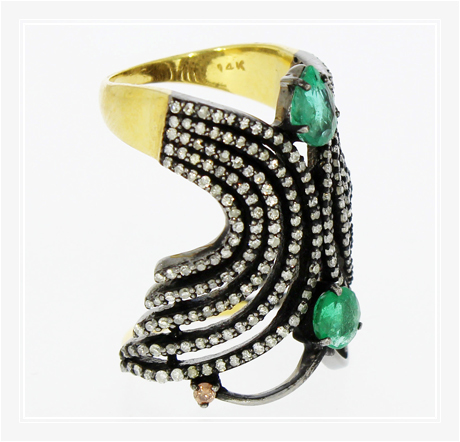 The company entered the domain of producing and distributing world-class Designer Jewelry in the year 1964 in Chandni Chowk, Delhi, India. 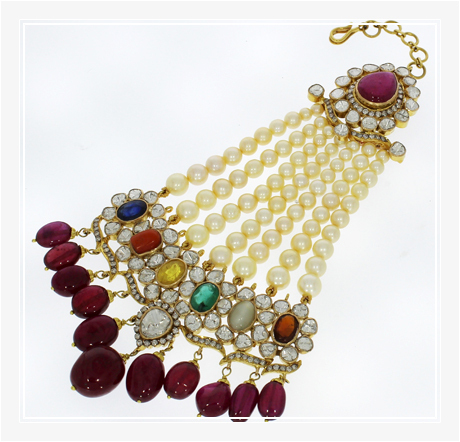 Our entire collection of Designer Jewelry has become synonym of purity & quality. 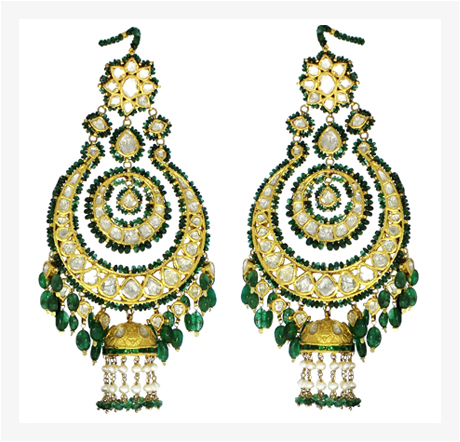 Moreover, under the guidance of Mr. Atul Jain, we are continuously excelling in presenting one of the most alluring ranges of Designer Jewelry.